Try out our gym free for 14 days. Access card fee may apply. In club offer only! Home for the summer, and need to stay active? Show us your valid Student ID and join us for 3 months for just $99. Offer valid May 1-31, 2019. Access fee may apply. In club offer only! 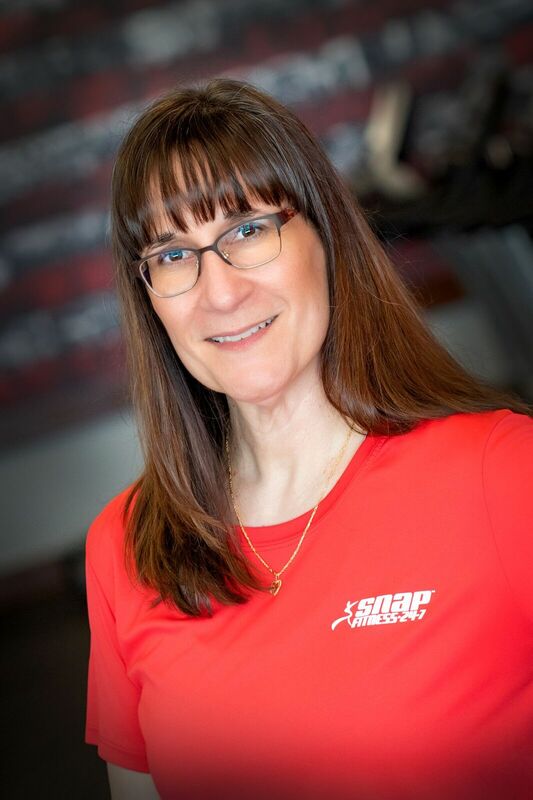 Nutrition & Meal Plans with Jenny - Free Nutrition Event on May 5, 2019 at 1 pm! Join Jenny Branum, Certified Nutritionist with Fit Bodies 4 Life, and discover the secrets of eating & living a healthy lifestyle on May 5, 2019 at 1 pm. Learn about easy to follow meal plans that use real food from your local grocery stores and tell you exactly what to eat! If you're ready to make a change to a healthier you, then this is the event for you! No fee to attend! RSVP appreciated but not required! After being in the health and sports industry for over 20 years, becoming an owner of a fitness facility was another challenge I wanted to take on! I received my Bachelor's Degree in recreation from the University of Illinois, and my Master's Degree in sport management from Purdue University. I received my Personal Training certification through NASM , and most recently added Youth Fitness Specialist & Senior Fitness Specialist certifications. I look forward to working with a wide variety of individuals that have fitness goals they want to achieve, or are in the process of achieving, and need help to keep on the right path to success! I'm in the business of changing lives! Let me and my staff give you the tools you need to succeed! As a Certified Nutritionist with Fit bodies 4 Life, I am able to teach you how to fix your relationship with food and improve your body, both physically and mentally. It's done by ditching the crazy diet cycle and by thriving with real food, one delicious meal at a time. I grew up as a 3 sport athlete in high school and a college athlete at Murray State University. Fitness has always been an important part of my life but I feel the older I get, the more it has become my passion. Two years ago, I was diagnosed with a benign meningioma brain tumor, and I truly believe my healthy and fit life style aided in reducing my recovery time. I'd like to show you that tasteless foods, shakes or crazy diet fads are NOT part of losing weight or living a healthy and fit lifestyle. It can be done with “real” food that you, as well as your family, will love! I look forward to being on this journey with you and watching you crush your goals! 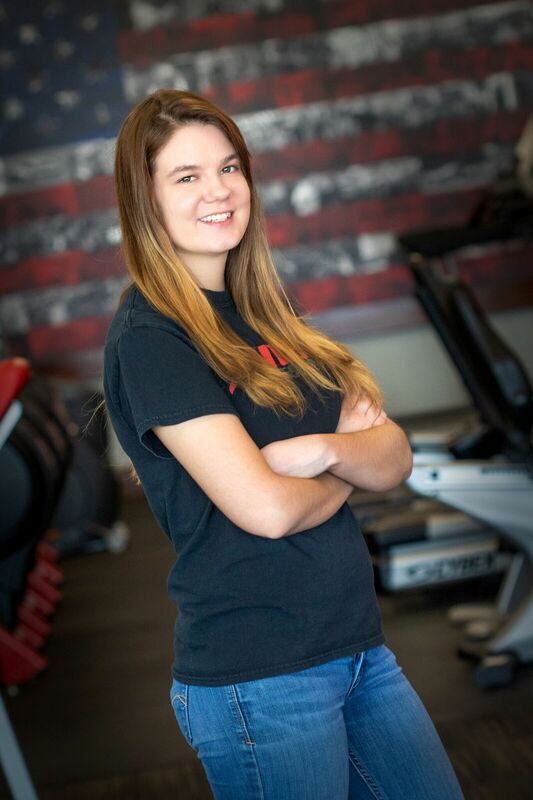 Welcome to Snap Fitness Litchfield! Our address is 900 W. Union, in Litchfield, IL! 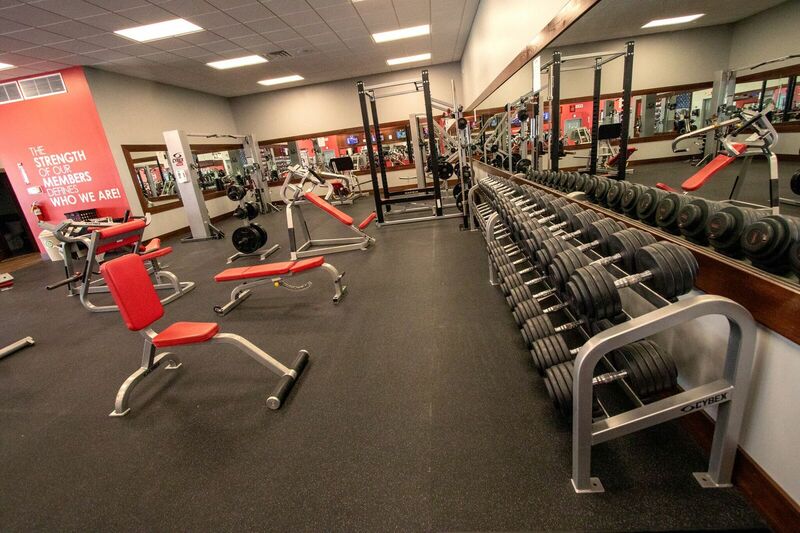 Snap Fitness is locally owned and operated by Amy & Brian Wills of Carlinville, IL. And we look forward to sharing our facility with the community! As a member, you have 24 hour, 7 day a week access to the gym! Thus, you have control of scheduling when you want to use the gym, not us! 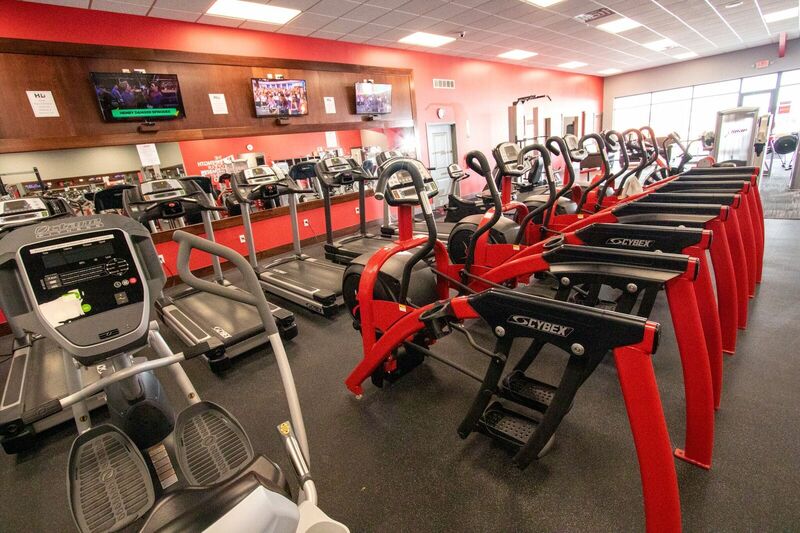 As well, you have access to our facility that houses state-of-the-art strength and cardio equipment, and offers a clean, comfortable and social environment. We know you will like it here! Memberships are free of contracts! As well, membership packages are designed to fit your needs and budget, so you can achieve the results you want. Get started today on a healthier you. Our knowledgeable staff is ready and waiting to meet you! Still not sure? 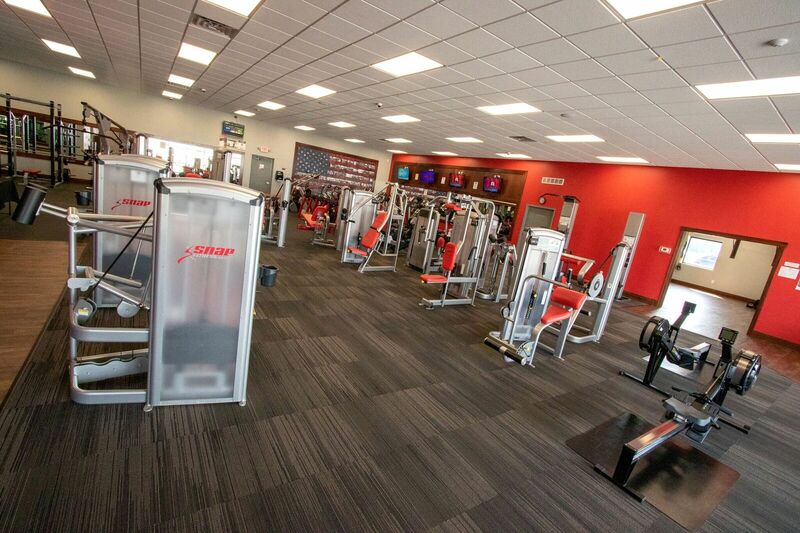 Try us for 14 days, on us, and see how a membership with Snap Fitness Litchfield can change your life and health! So stop reading and come see us!